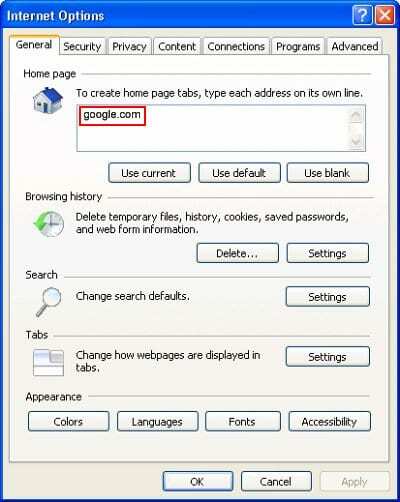 The last few years’ adware propagation boom is particularly troubling, because not only do these nasty little cyber threats take the essential web browsing choices away from their victims – they compromise user privacy as well. All of these risks turn out to be there when it comes to the analysis of the Speedial virus. This one is characterized by large-scale distribution and particular perseverance once it finds itself on a computer. The payload for said infection is covertly dropped onto a PC by other applications which thus compensate for free-of-charge install scheme they stick to. The potentially unwanted drive-by is hardly ever stated in this case, being an inconspicuous opt-out that not many users ever notice. Reading every single line of the End User License Agreement for such applications is a way to go in terms of adware attack prevention, but that’s not a likely scenario, to put it mildly. 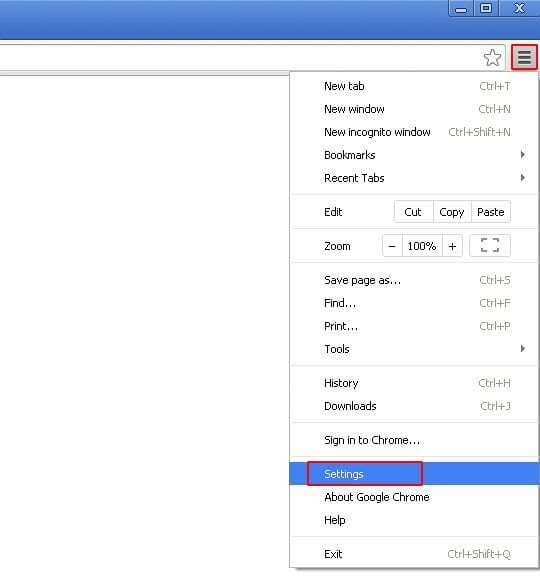 What Speedial virus does is both frustrating and absolutely malicious: it goes ahead and replaces the user preferences for Mozilla Firefox, Google Chrome and Internet Explorer with its own. 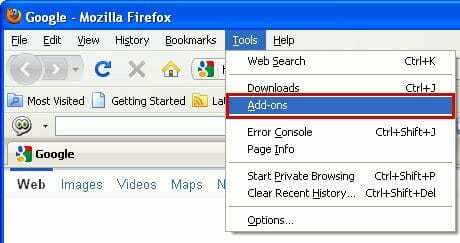 While doing this, the adware does not ask for the user’s consent – it simply takes advantage of the all-encompassing permissions which it, by the way, gains without due authorization either. 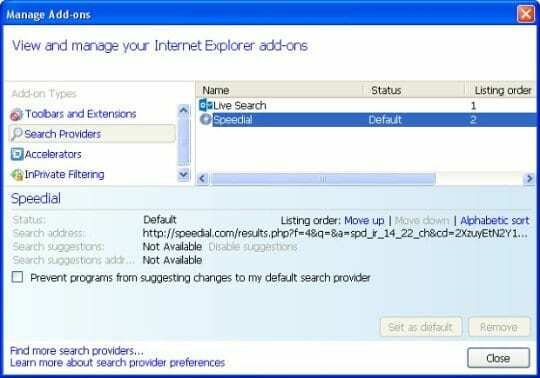 This homepage and default search provider replacement trick results in speedial.com or search.speedial.com website popping up when the browser is opened and every time an online search is done via the keyword lookup box built into the browser. 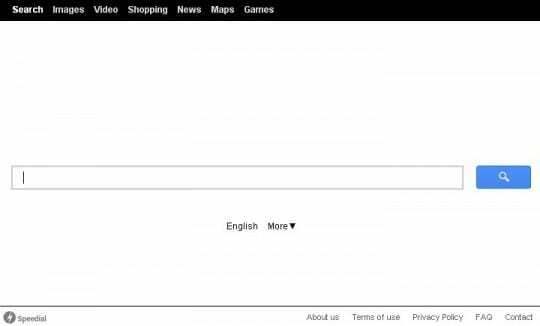 The above-mentioned site titled Speedial Search isn’t a peril in itself, but it’s a goldmine for the individuals who run this adware campaign. While it does return some more or less relevant results for sought queries, the ads at the top and the bottom of every page are a pain for the victims and a powerful profit generator for the bad guys. 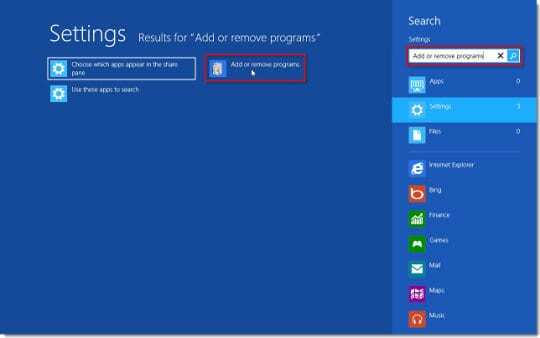 Since the presence of this app on a PC is definitely not in the user’s interest, it must be completely removed otherwise the hijack problem will not discontinue on its own. 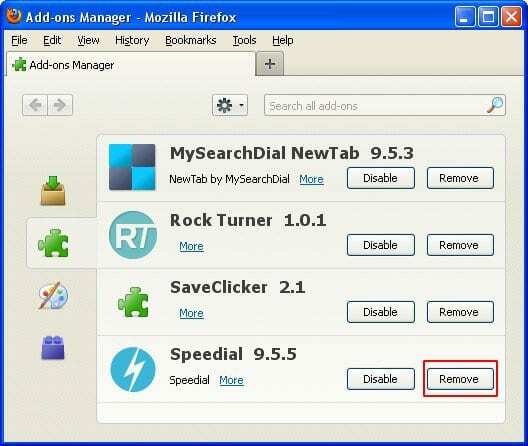 The applicable measures described below turned out an effective fix for the Speedial adware problem. 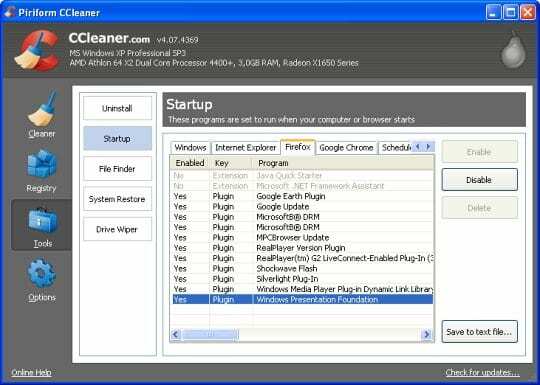 CCleaner by Piriform is an efficient solution designed to automatically uninstall persistent malware such as the unwanted browser extensions related to Speedial Search hijacker and cease the browser redirect activity. 3. 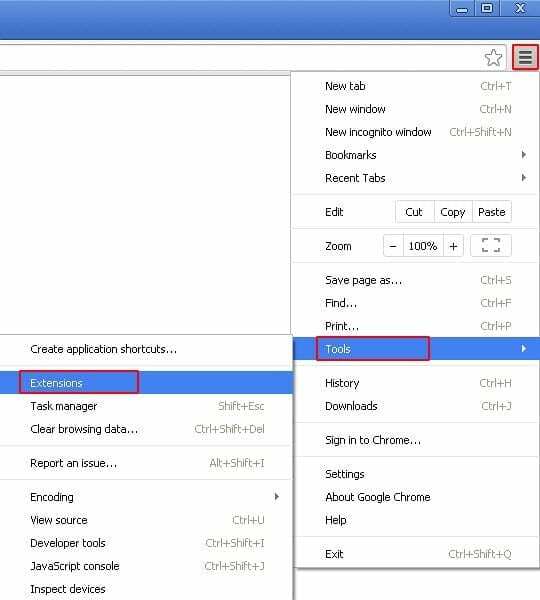 Go to Tools in the navigation menu and select the Startup option. 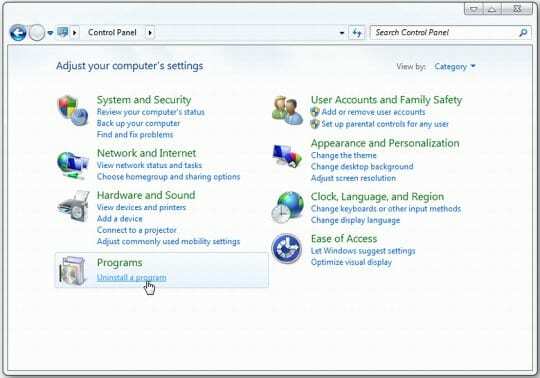 Search entries under all available tabs (‘Windows‘ through ‘Context Menu‘) for dubious items that might be related to the Speedial adware (Speedial, Speedial Search, etc.) 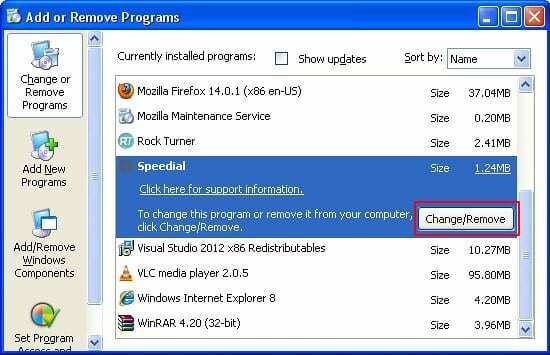 and choose Disable and Delete for the one found. 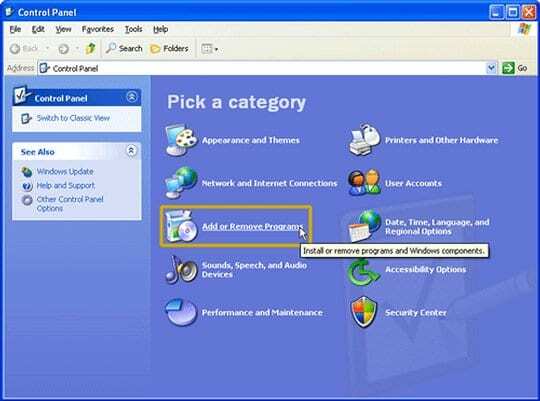 Once located, this entry should be uninstalled immediately as they are known to cause speedial.com to show up in one’s web browser without user consent. 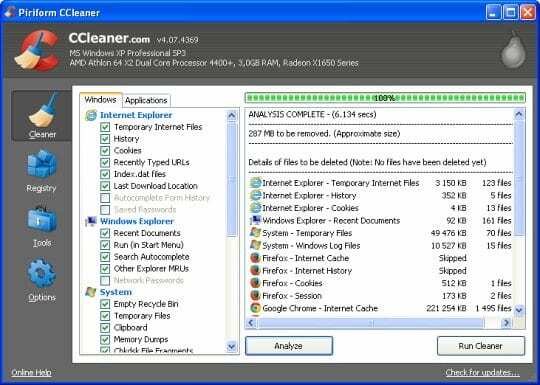 Scan your system with Bitdefender, the Privacy PC Gold Award winner in Internet security suites category, to make sure all registry entries and junk files added by Speedial Search hijacker have been cleaned up. 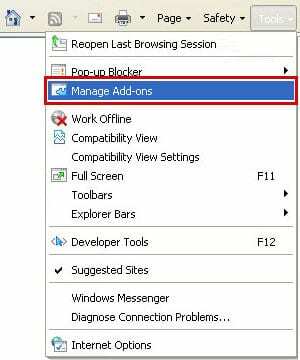 This step will help you ascertain that no remainders of the infection are still there in case you missed something or if the adware has restored some of its components after manual removal.